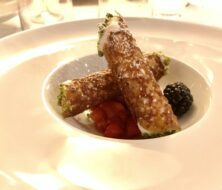 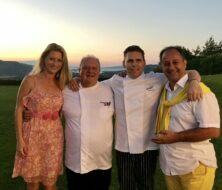 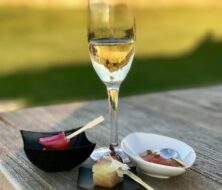 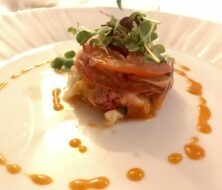 Taste of Sardinia – one of the most exquisite gourmet events of summer in Costa Smeralda. 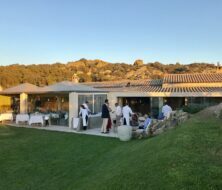 Exclusive dinners with the top-class chefs to celebrate Italian and Sardinian haute cuisine in Petra Segreta Luxury Resort & Spa 5*, a charming Relais et Chateaux in Costa Smeralda and nice property of the famous chef Luigi Bergeretto. 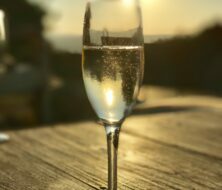 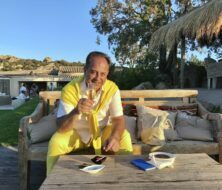 He welcomes Sardinia’s most renowned chefs in his restaurant Il Fuoco Sacro for a series of dinners dedicated to the island finest cuisine and wines, gourmet menus inspired by the sea and countryside. 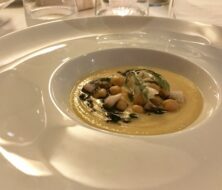 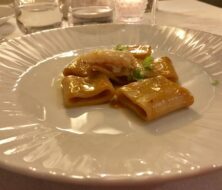 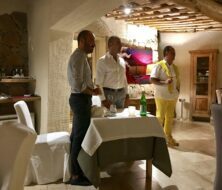 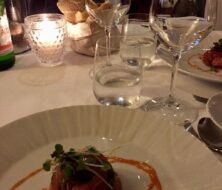 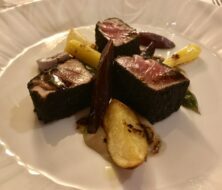 One of the gourmet events with the delicious dishes created by the top-class chef Achille Pinna from Sant’Antioco island, famous for the tuna fishing and culinary traditions, accompanied by exquisite wines of Vini Contini from Cabras in Oristano province. 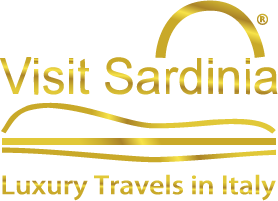 For a summer season, Visit Sardinia® invites our guests and clients to visit new series of gourmet events and special dinners with Luigi Bergeretto and stellar Sardinian and Italian chefs in our exclusive food & wine tours Carrera de Sos Sabores© – Road of Tastes Sardinia.